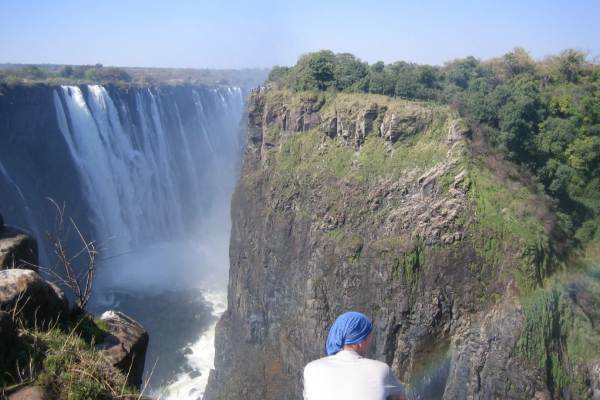 From the spectacular Fish River Canyon in the South to Etosha National Park in the North, this overland tour gives you an opportunity to enjoy the wonders of Namibia. A sunrise over the sand dunes of the Namib Desert is a photographers dream. Walk with a local Bushman and learn about desert life. Cross the Tropic of Capricorn and make your way to the desert adventure capital - Swakopmund. The tour continues to the Spitzkoppe with its many bushmen paintings. 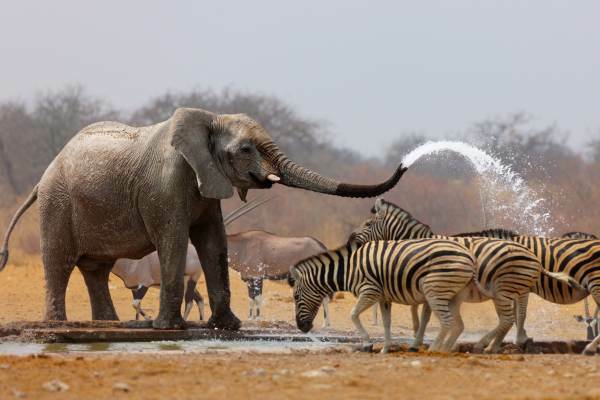 Etosha National Park is fantastic for wildlife viewing - known for its huge salt pans, wide open plains, floodlit waterholes and concentration of wildlife. 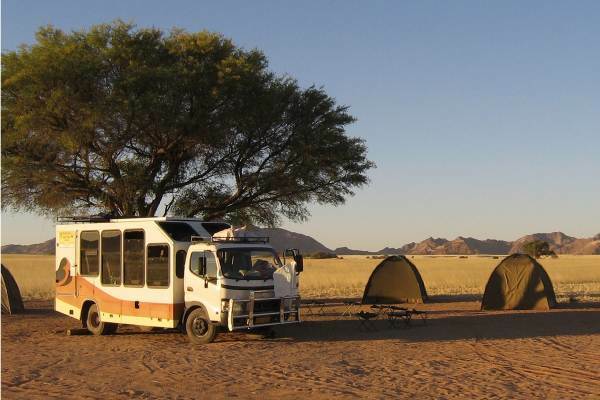 An overland tour taking in the best of Namibia. This tour runs in both directions. 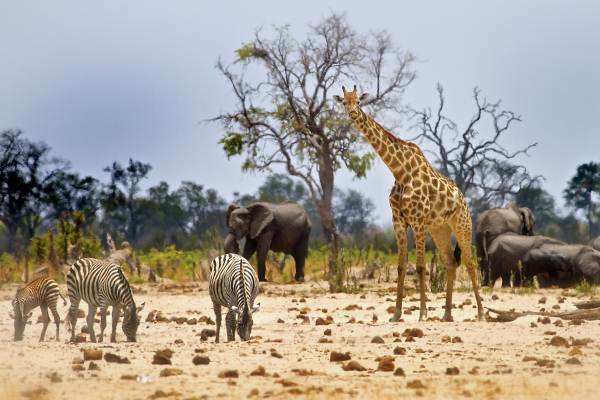 We leave Etosha National Park and head for Windhoek – the capital of Namibia. We include a stop at a large and popular curio market where there is ample time to shop for some last minute gifts. We arrive in Windhoek in the late afternoon, where our tour ends.